Translate Between Languages Easily with Google Translate? Hi Dave. I spend a lot of time exploring social media and often run across things in another language. But I’m curious. How can I get text online translated into English regardless of where it’s found? There are a number of really good translation engines on the Internet that can help you go from just about any language to any other language. As a bonus, you don’t even need to know the original source language, which is great if you can’t differentiate between Korean and Japanese, for example. They work the other way too, of course, so someone who has a rudimentary grasp on English can use the same tools to translate to Farsi or Tagalog to ensure that they are getting the gist of the comments and information. 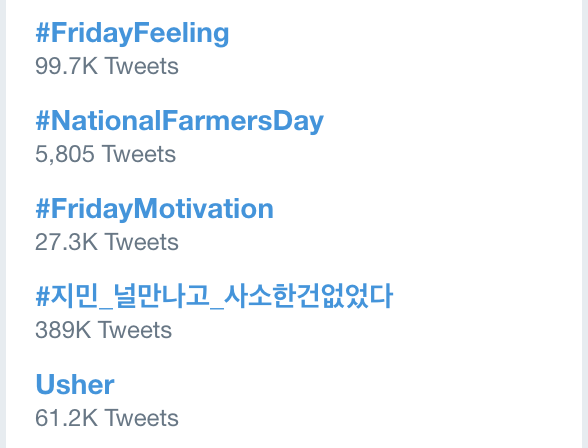 What’s that fourth option, the one with 389,000 tweets? I have no clue. In this instance it’s identified that the source language is Korean and offered up an English translation. Basically looks like a “how I met you” hashtag for people sharing personal stories. Good to know! This is a really high quality translation too, not quite as confusing as the earlier example with the Korean hashtag. Nice, and Viva Columbia! Ah, turns out that spam is spam, whether it’s in Japanese or English. And no, it doesn’t really make much sense to me either, but it’s clearly one that’s safe to delete regardless. So that’s it. 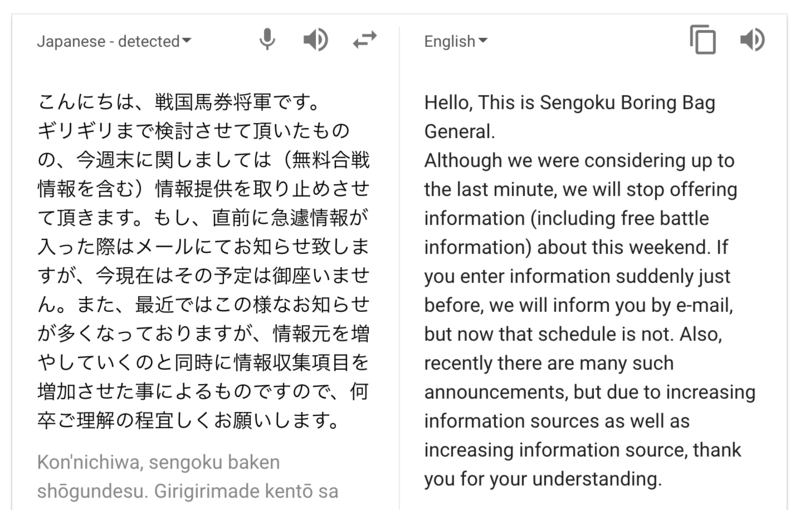 Google Translate is your friend and will make all of the many languages on the Internet just a bit more understandable, though its translation quality varies from language to language. Still, a whole lot better than having absolutely no idea what’s going on!